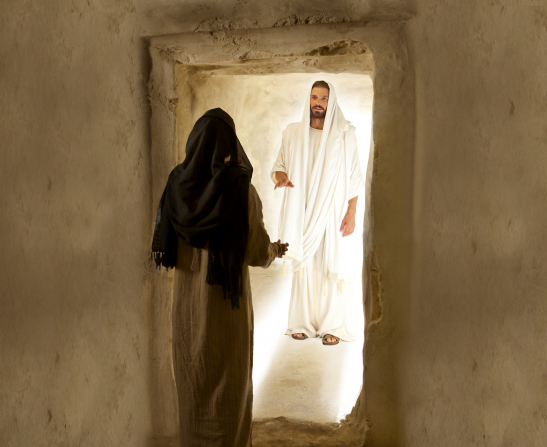 Reconciliation is a process by which the atonement of Christ allows us to reenter God’s presence. Growing up I had a particularly difficult time coming to church because I was often bullied by my peers (for being a fat, sensitive nerd, not for being gay). To add insult to injury, I usually felt unprotected by my teachers and leaders who didn’t want to drive away those youth. While I had a strong testimony of the gospel, I dreaded going to church because I felt unwelcome, unimportant, and unneeded. My friends also bore the brunt of this treatment, and unfortunately some of them have left the church admittedly because of it. Time, however, has a tendency to heal wounds and add perspective. I’ve come to understand that many of those bullies had their own problems that they were dealing with, and above all else, we had the ignorance of youth against us. Teenagers are dumb. Through the atonement of Christ, I was able to forgive them and move on with my life. In order to do this, I had to humble myself considerably. I’ve come to know that one of my biggest vices is bitterness, and this susceptibility has been a challenge for most of my life and could be something I always struggle with. I think sometimes holding a grudge makes us feel like we have some control or that those hard feelings somehow avenge us, but in reality the failure to forgive is analogous to drinking poison and expecting our enemy to become sick. Many of my friends, and I can easily think of a dozen, have walked away from their covenants due to the seductively instinctual reaction of bitterness. Unfortunately, we all know people who have, for whatever reason, fallen away from the Church. When I was an AP on my mission (just kidding – I wasn’t an assistant, I just want to make fun of that phrase) but seriously missionaries tend to seek out less active members frequently. And as a missionary or ministering sister or brother, you come to know that many of these individuals still have strong testimonies of the restored gospel of Christ. Elder Bednar has met with hundreds of such individuals and a recurring reason for their absence from church was due to being offended by someone in their congregation. Activity in the Church is not the perfect barometer for our spiritual health in this regard. 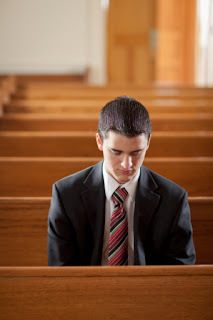 Those of us who come to Church every Sunday can still harbor ill will and bitterness which drives away the Spirit and builds barriers between us. We’ve all been hurt at some point or another, and each one of us has been the cause of offense to others. We’re all subject to the temptations and frailties of this fallen world. And we can’t forget that the Savior never told us not to feel. He never condemned sadness or the need to process our emotions in response to harm at the hands of another. He himself was a man of sorrows acquainted with grief, who wept and was betrayed. We shouldn’t feel shame for these responses and we shouldn’t invalidate the feelings of others. Our emotions give us feedback, showing us where we need to heal, what judgments we’re holding onto regarding ourselves and others. They help us recognize if we’re stuck in the past or paralyzed by the uncertainty of the future. 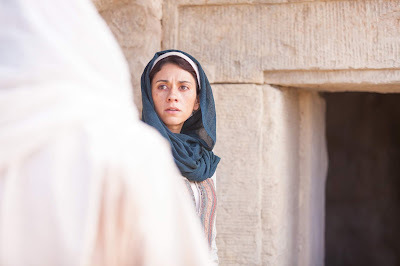 Emotions are certainly worthy of paying attention to as they inform us of what aspects of our lives could benefit from change and remind us of how necessary it is for us to take advantage of the atonement of Christ. 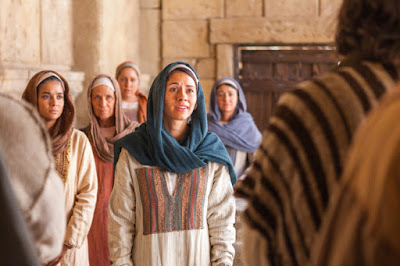 Christ admonishes us to “live together in love” with “no disputations among you,” warning that “He that hath the spirit of contention is not of me.” If feeding the hungry and clothing the naked are reflections of how we serve the Savior, when we withhold forgiveness from our brothers and sisters, we have done it unto Him! The Savior taught: “Ye ought to forgive one another; for he that forgiveth not his brother his trespasses standeth condemned before the Lord; for there remaineth in him the greater sin. 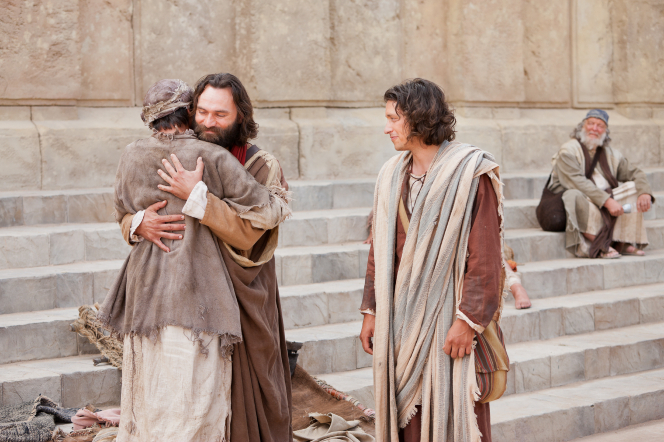 I, the Lord, will forgive whom I will forgive, but of you it is required to forgive all men” (D&C 64:9–10). Of the miracles of Christ, my favorite recorded in scripture occurred when He healed the ear of the high priest's servant who was coming to arrest Jesus and deliver Him to be crucified. Christ forgave and served without a second thought! When we refuse to forgive, we forget that the Lord understands each of His children's hearts and circumstances perfectly and that judgment belongs to Him alone. As He is the righteous judge, we can rest assured that He will deal perfect justice and mercy to those who sin against others as well as those harmed. Like His other commandments, the Lord's requirement of forgiveness brings peace and joy as we choose to receive healing through His atonement by setting aside our grudges. 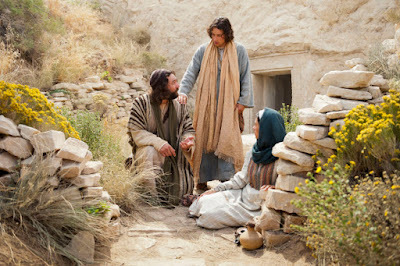 Then we learn for ourselves that the Savior’s grace is not only for those who need to repent, but for those who need to forgive. In regards to forgiving others, the Lord doesn’t expect us to reenter toxic relationships or abusive and destructive circumstances. I’m sure that if an individual’s ultimatum was to go to a different ward or not go to church at all, the Lord would obviously prefer that individual to take the sacrament as opposed to isolating and denying themselves those blessings. And while the burden of worthiness and commitment to the gospel is the sole responsibility of each of God’s children, respectively, members of the Church have covenanted with God to be ambassadors for Christ in the ministry of reconciliation. 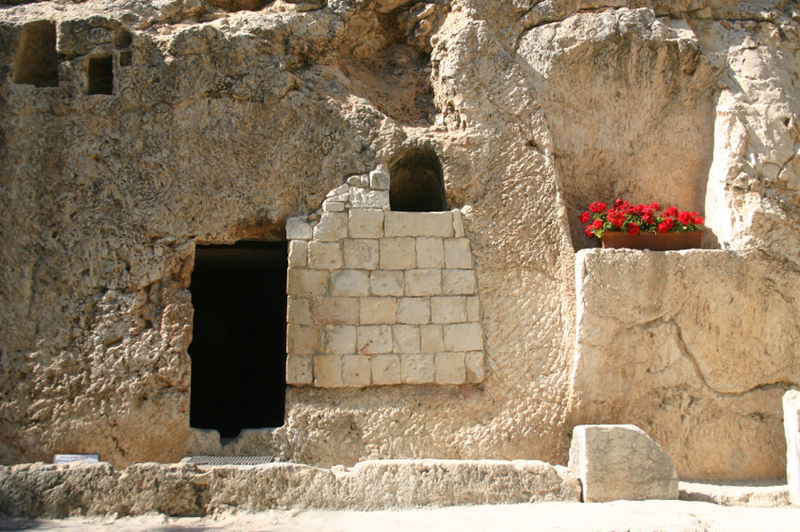 We have to live our faith as best we can. We all fall short and have our hypocrisies, that’s only to be expected from imperfect mortals. As King Benjamin rhetorically asked, are we not all beggars? However, as we pursue the path of the peacemaker, we can provide a nurturing environment headed by the ultimate healer, Jesus Christ, who is the antidote to every malady. 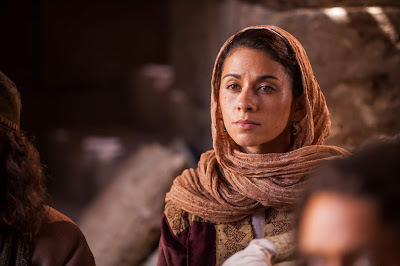 I have experienced the relieving balm of Gilead through Christ's power as it enabled me to forgive those who hurt me in my youth, including my sexual abuser, and even helped me to have pity for them. People often act from places of hurt or ignorance, and although that doesn't justify what they do, it grants us patience when we accept that truth. I realized after many years that I had conjured up a bully in my mind, embodying the teasing and pain I had received from real people. This imaginary entity would laugh at me when I failed, or looked in the mirror, or considered trying again, which constantly wore against my self-esteem and desire to keep going. Once I recognized this, I knew that by harboring those negative feelings toward people who probably didn't even remember or realize that they had hurt me, I was allowing the subconscious bully to win. When I let go, the snickering of that voice in my head died out. We forgive, not necessarily because our adversaries deserve it, but because we don't deserve to be hurt by them anymore. In conclusion, I hope that we all recognize that we can’t afford to let anyone or any offense to come between us and an ideal relationship with our Savior, Jesus Christ, who forgave freely - even those who crucified Him. If we have hurt others, Christ wants us to do our part to reconcile with them. 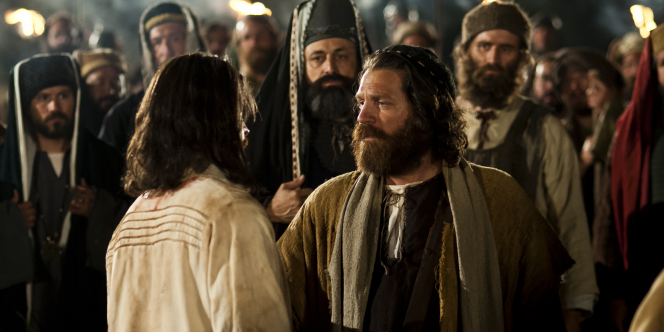 If we are harboring resentment and its unnecessary pain, the Lord commands us to forgive. No grudge is worth its cost. We each need to humble ourselves in one degree or another in order to repent and reconcile ourselves with our Heavenly Father through the atonement of Jesus Christ. So remove the knives from your back and leave them to rust as you seek the Healer, rather than use them to perpetuate the pain you've endured. May we start this new year with hearts free from the burden of animosity. I testify that the Lord can restore peace to our souls and allow us to forgive those whom we never thought we could. I know it. Want me to address a certain topic? Send me a message!